2014 Valley Turkey Tourney Champs! 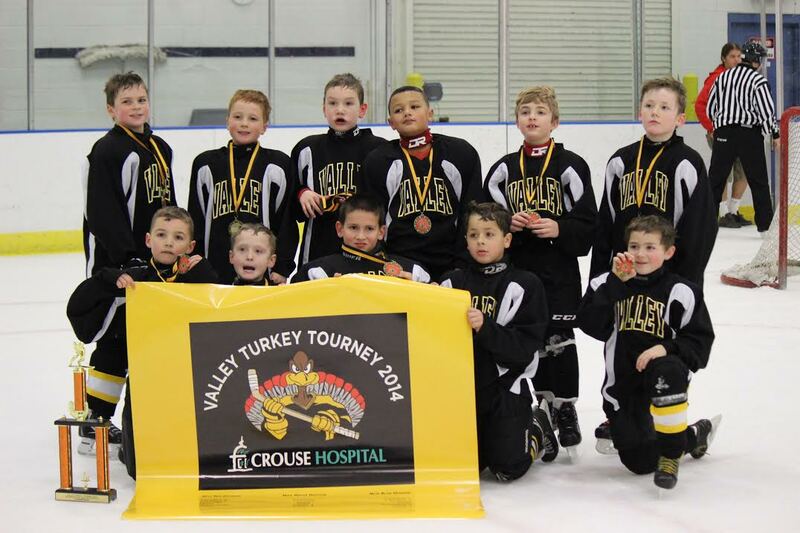 Valley Mite Red Team -- Winners of the Mite Red Division! 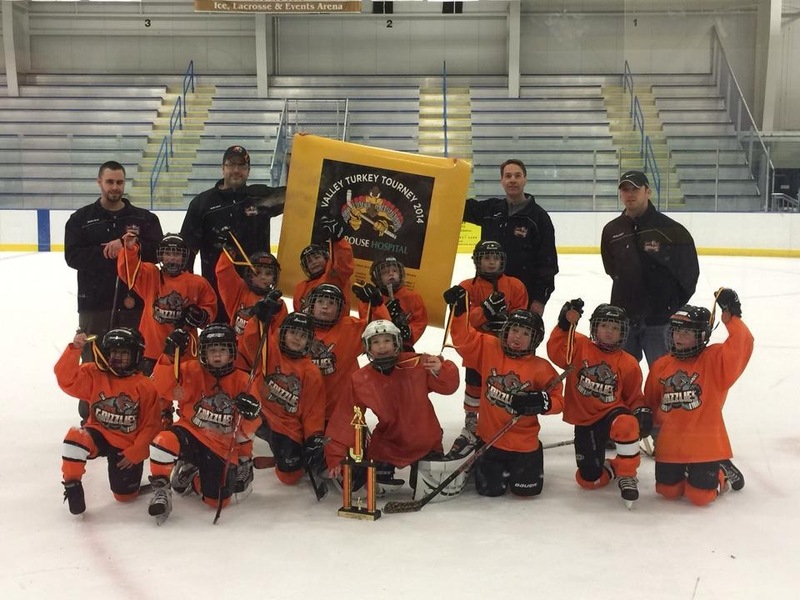 Rome Mite White Team -- Winners of the Mite White Division!